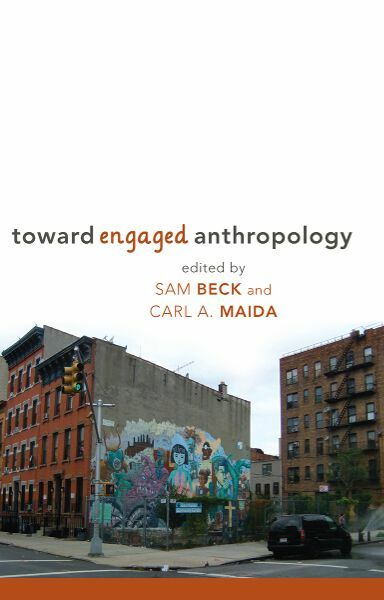 Sam Beck is Senior Lecturer in the College of Human Ecology and Director of the Urban Semester Program of Cornell University. His publications include Ethnicity and Nationalism in Southeastern Europe (1981, ed with John W. Cole) and Manny Almeida’s Ringside Lounge: The Cape Verdean Struggle for their Neighborhood (1992). Carl A. Maida is Professor in the Institute of the Environment and Sustainability at the University of California, Los Angeles. His publications include Sustainability and Communities of Place (2007), Pathways through Crisis: Urban Risk and Public Culture (2008), Children and Disasters (1999), and The Crisis of Competence: Transitional Stress and the Displaced Worker (1990).